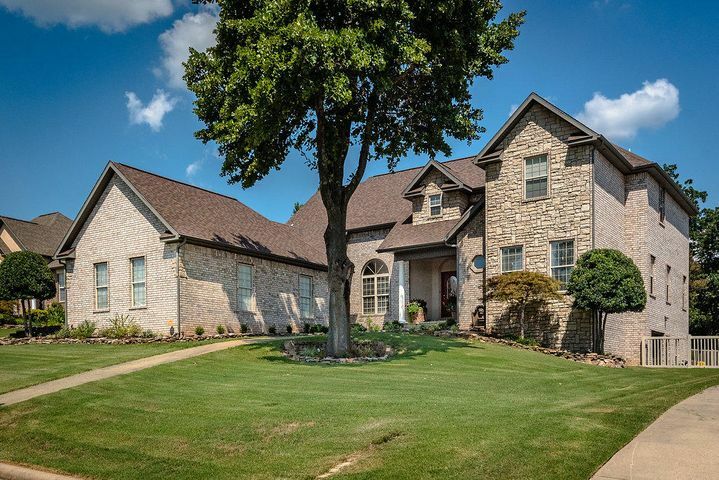 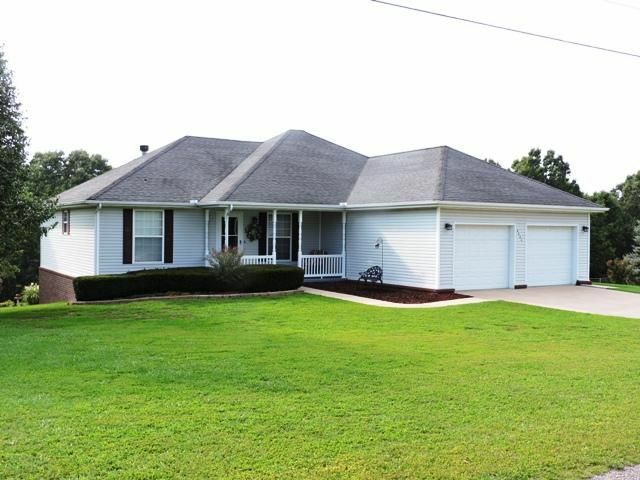 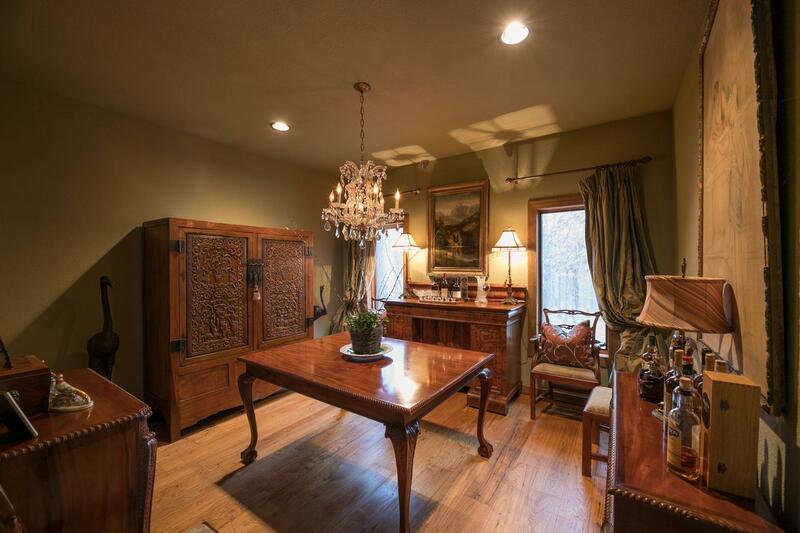 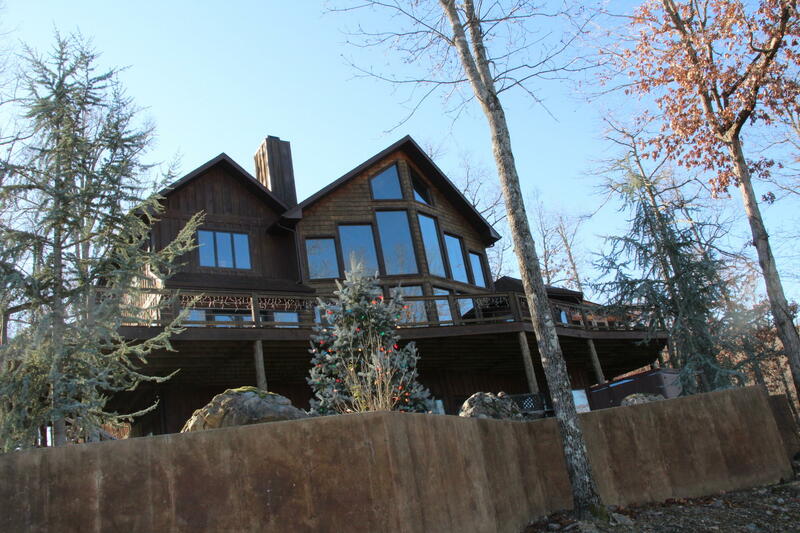 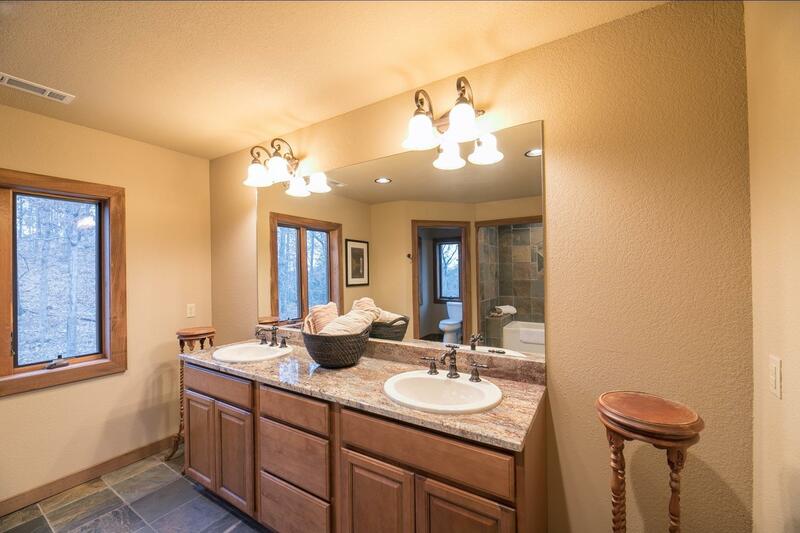 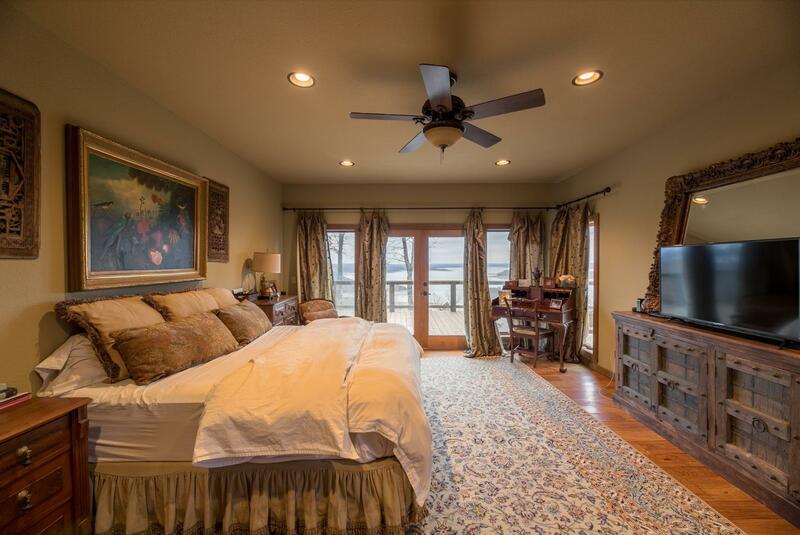 Custom built lake home with 3 master suites. 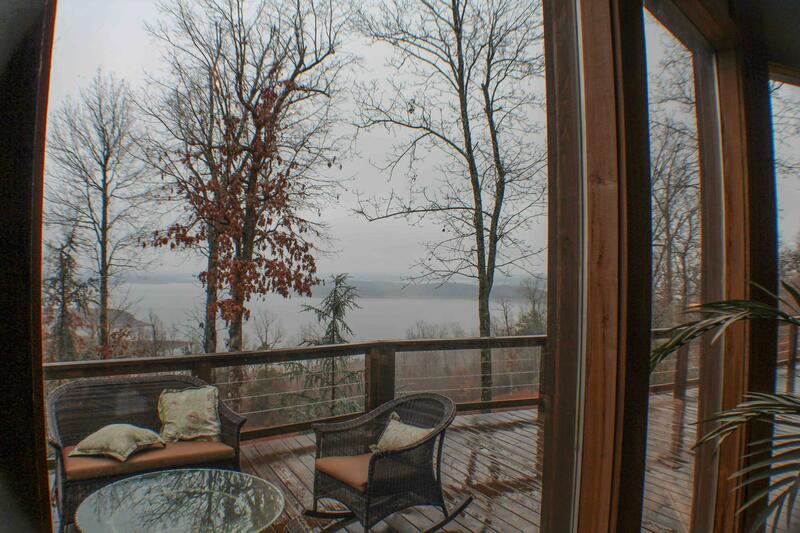 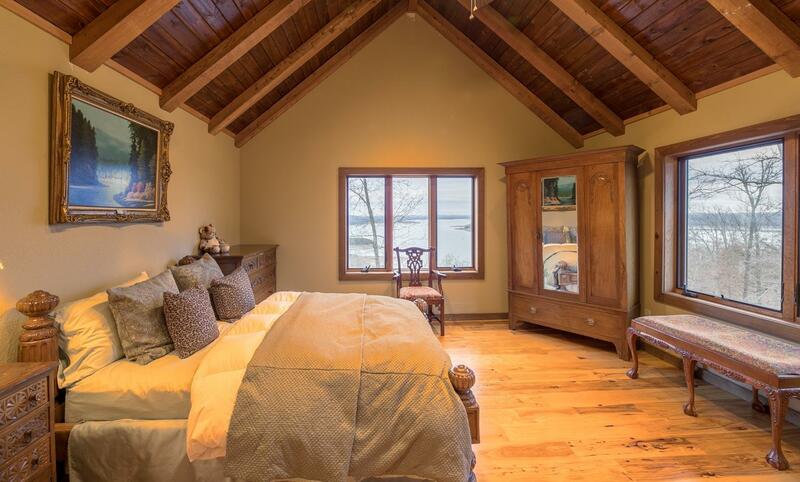 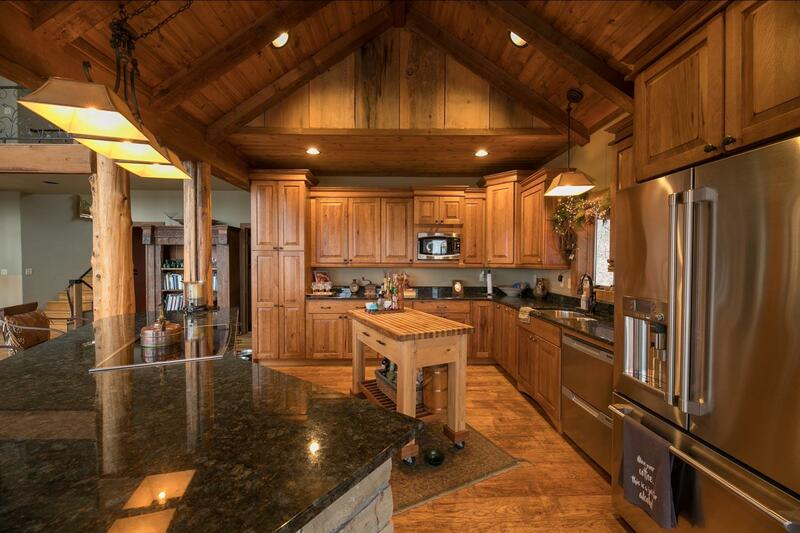 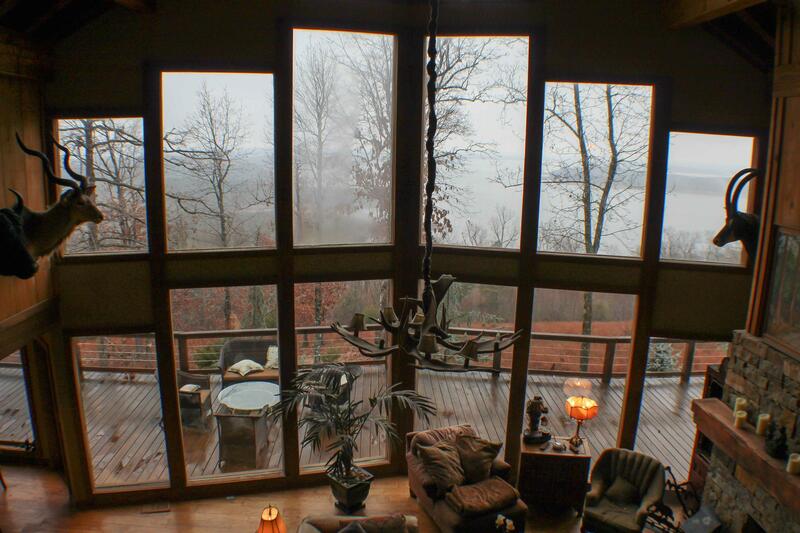 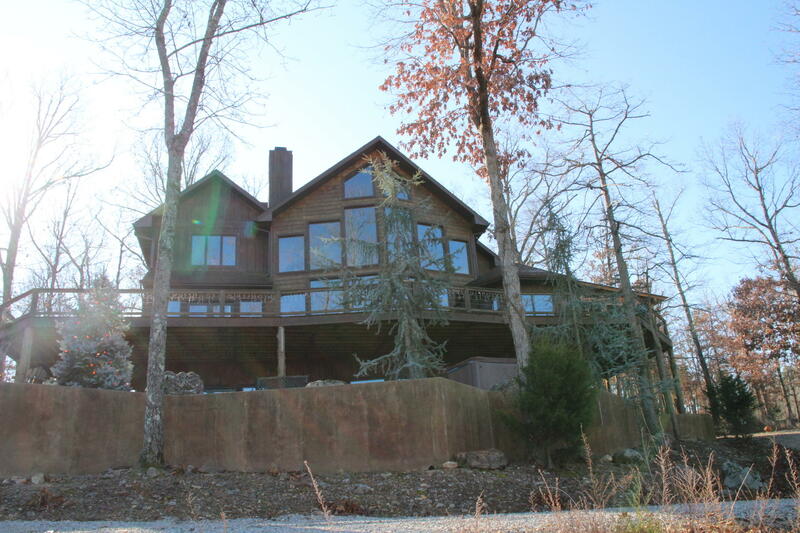 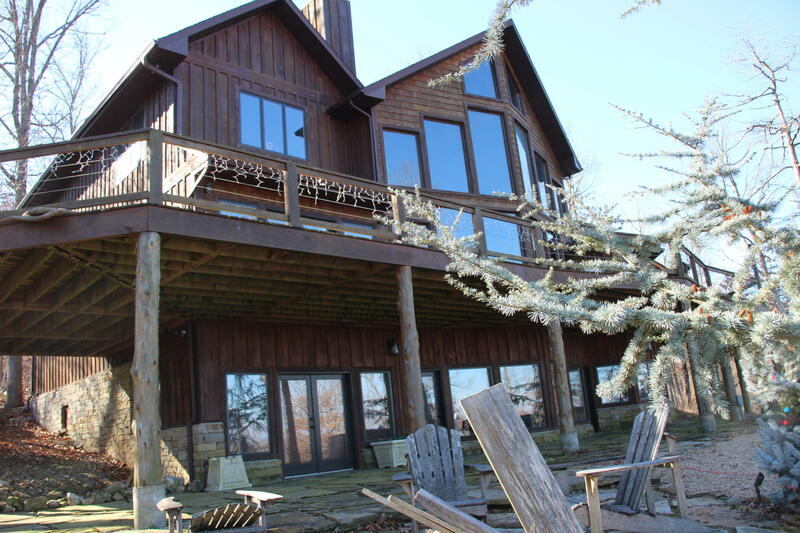 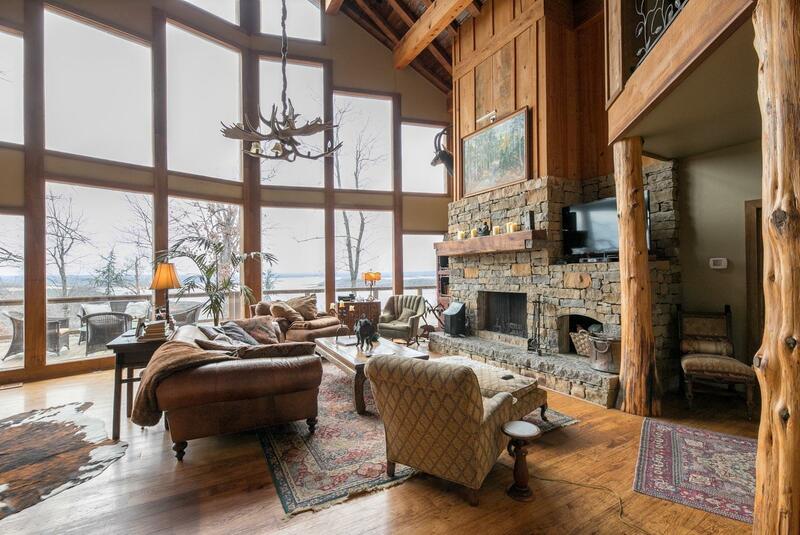 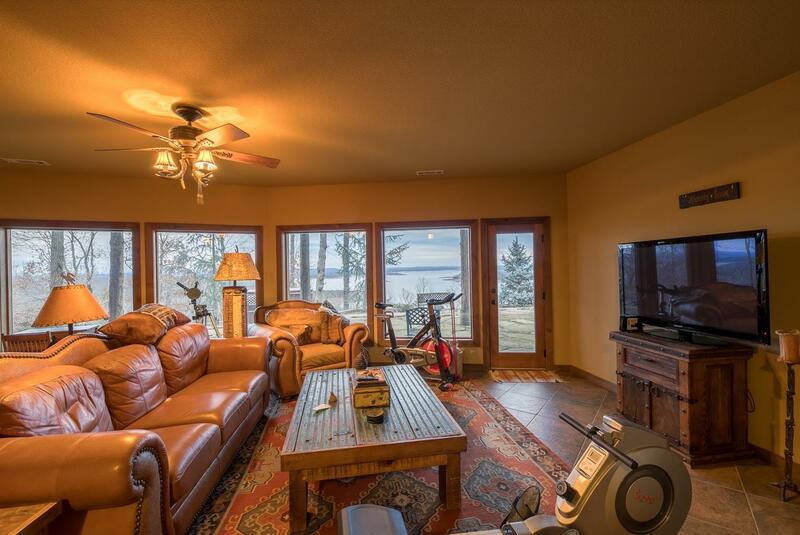 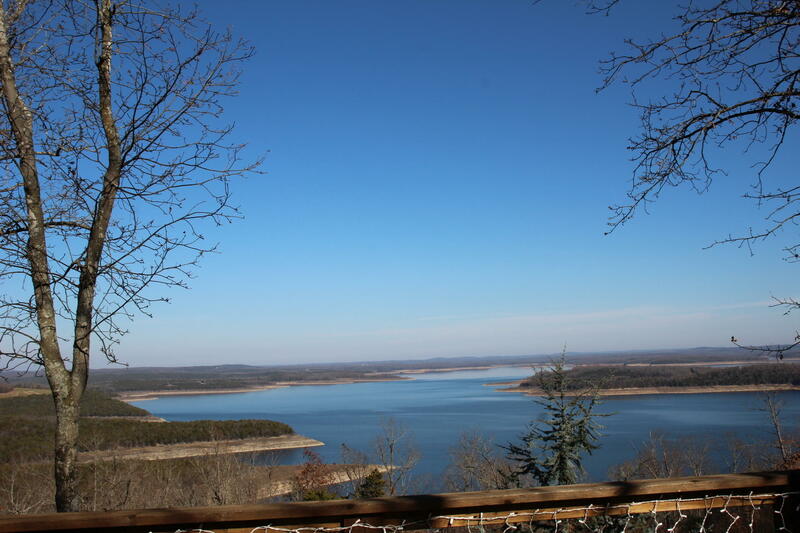 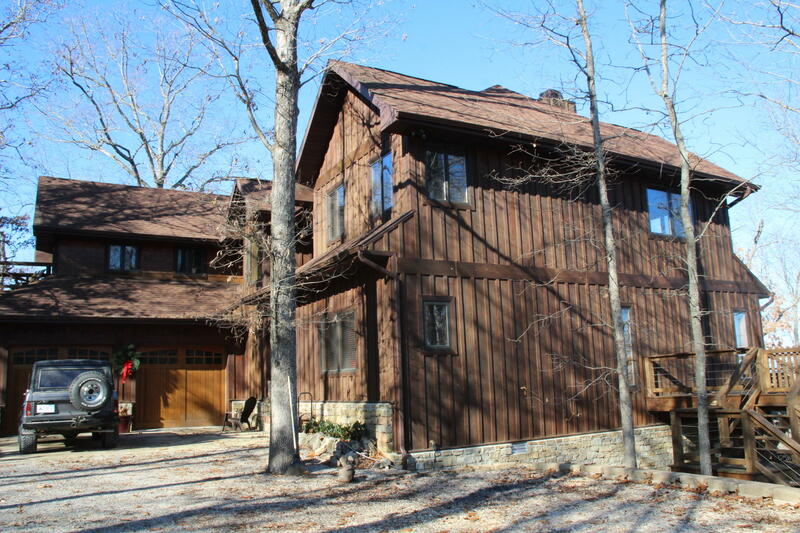 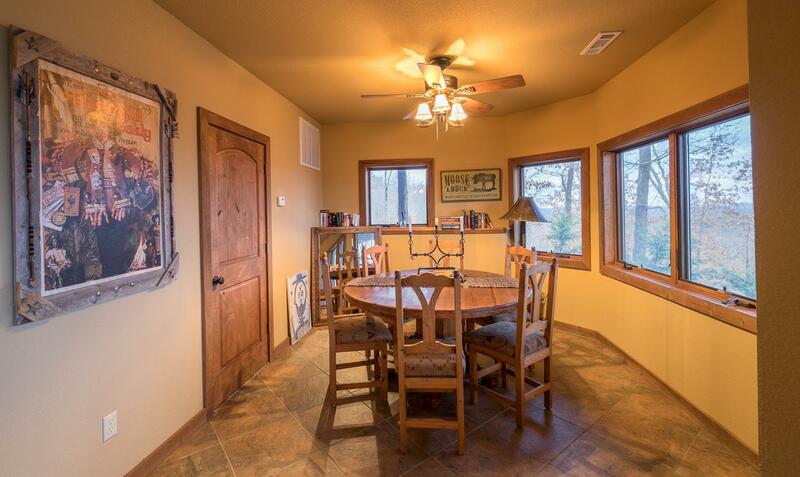 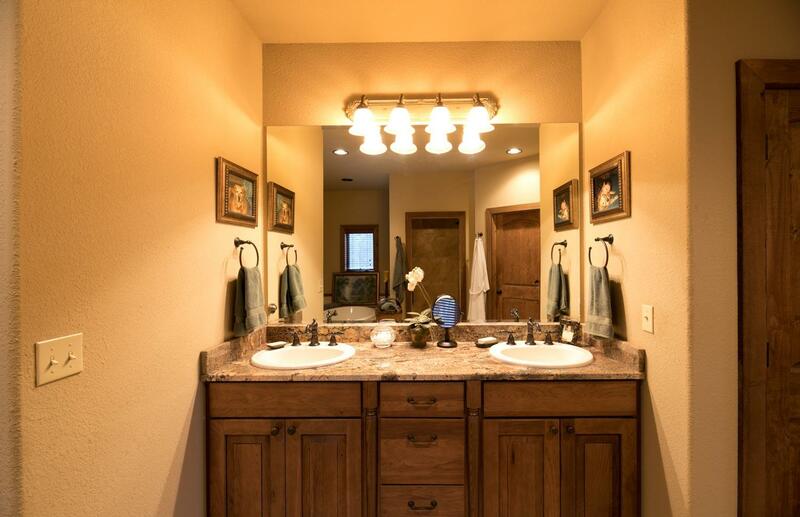 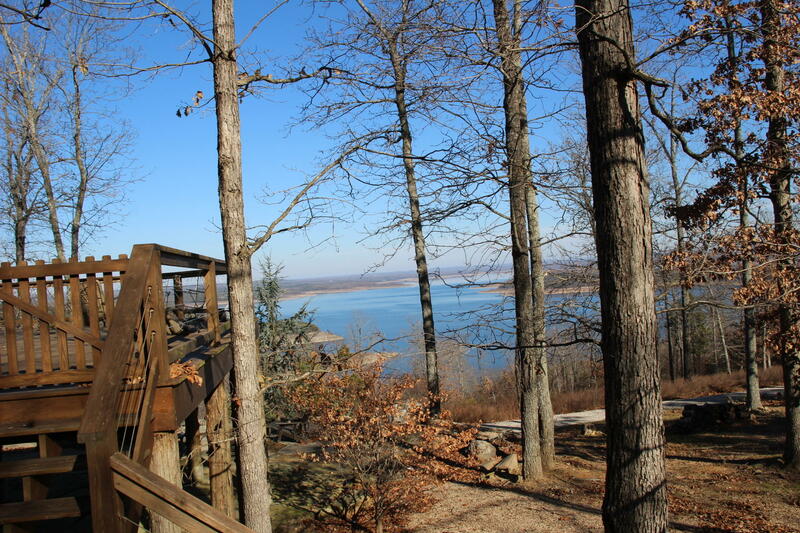 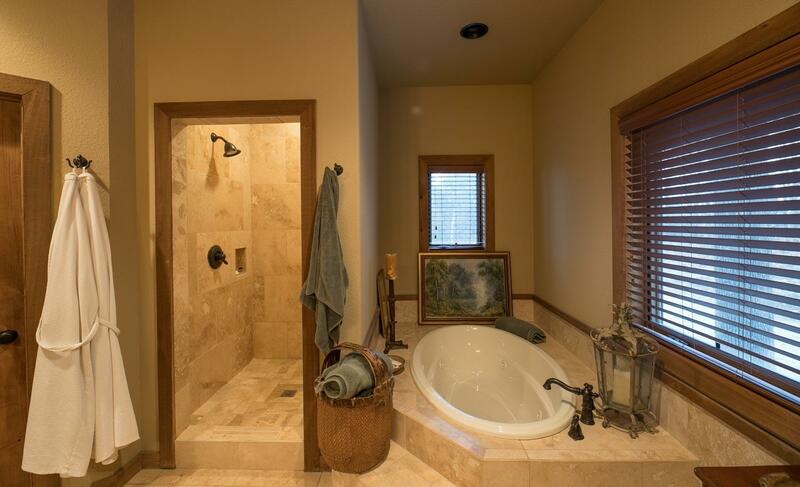 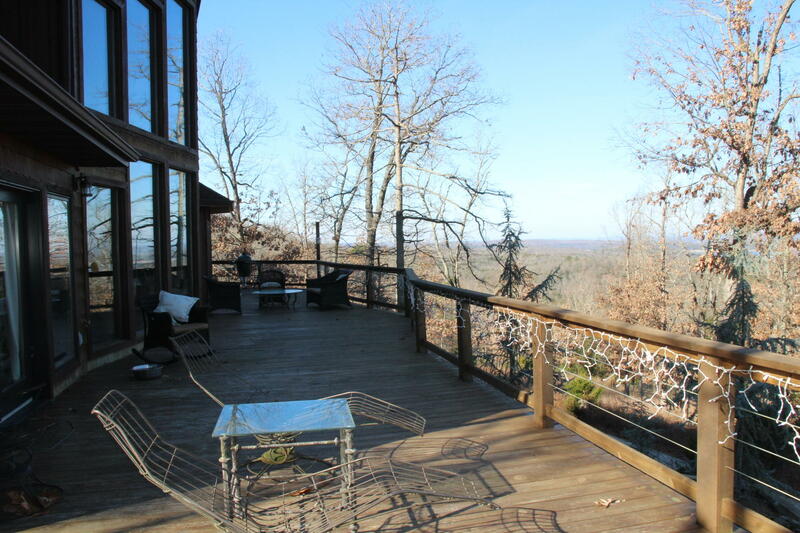 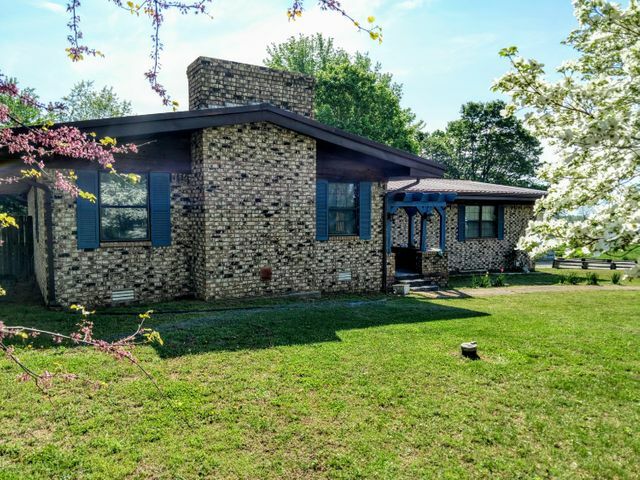 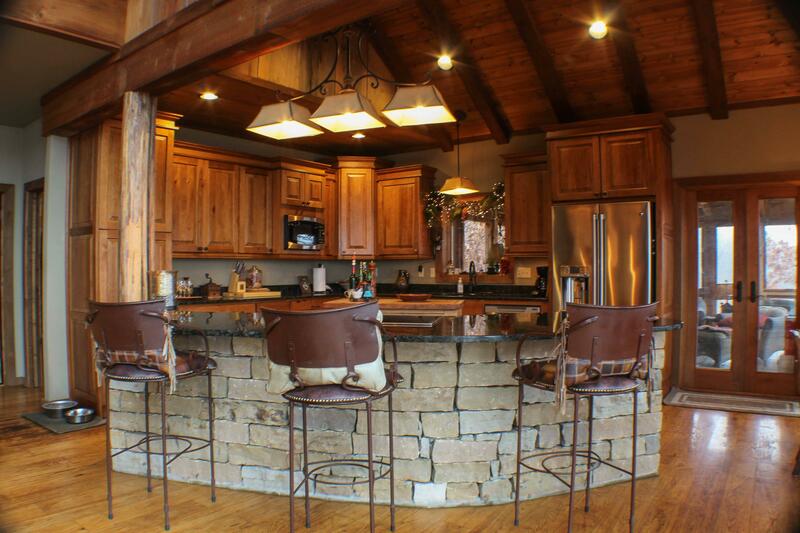 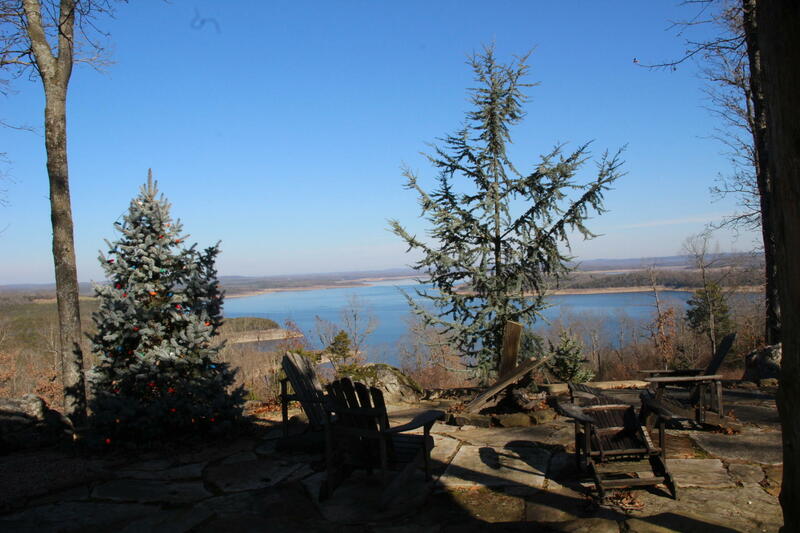 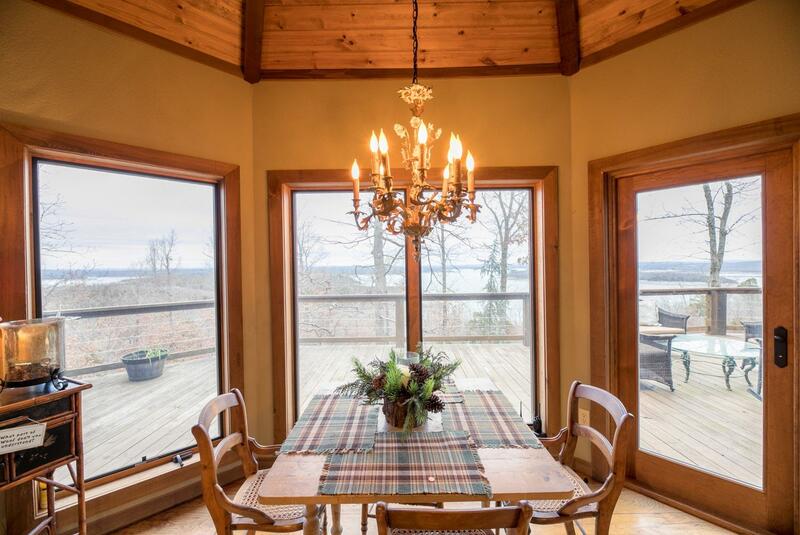 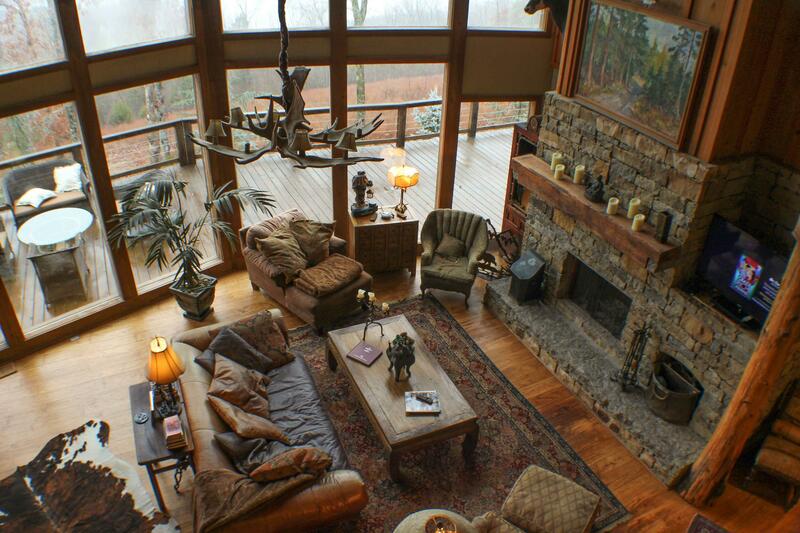 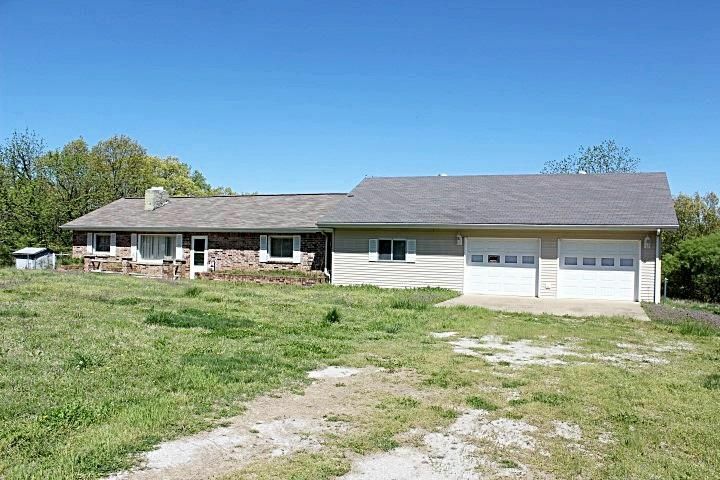 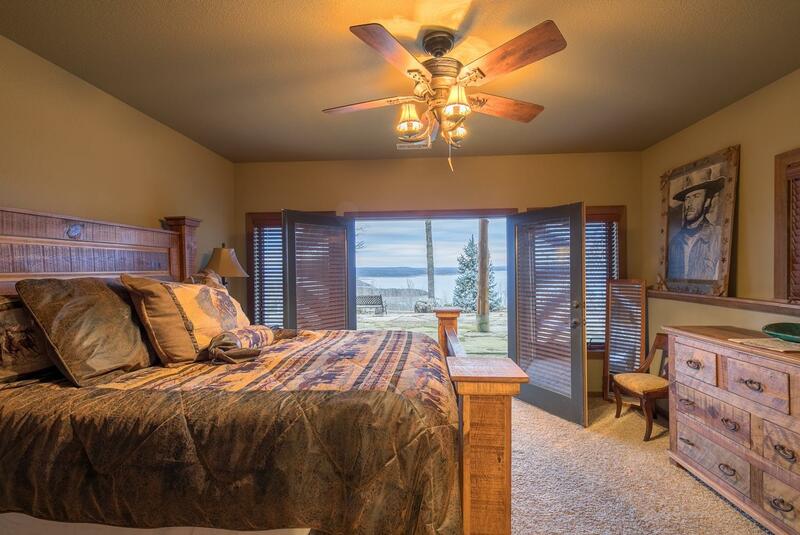 Panoramic Bull Shoals Lake views from almost every room. 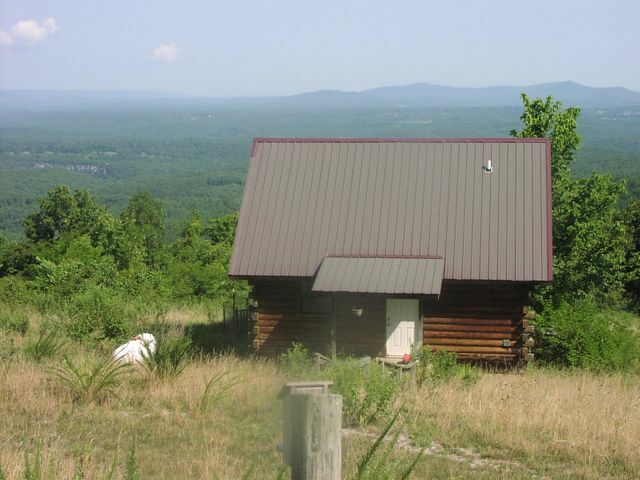 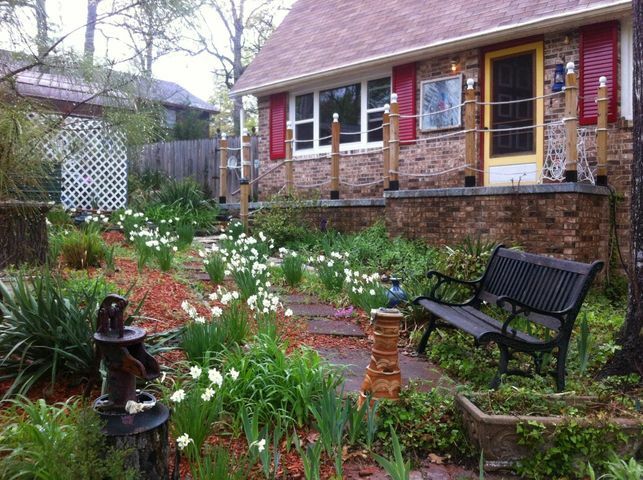 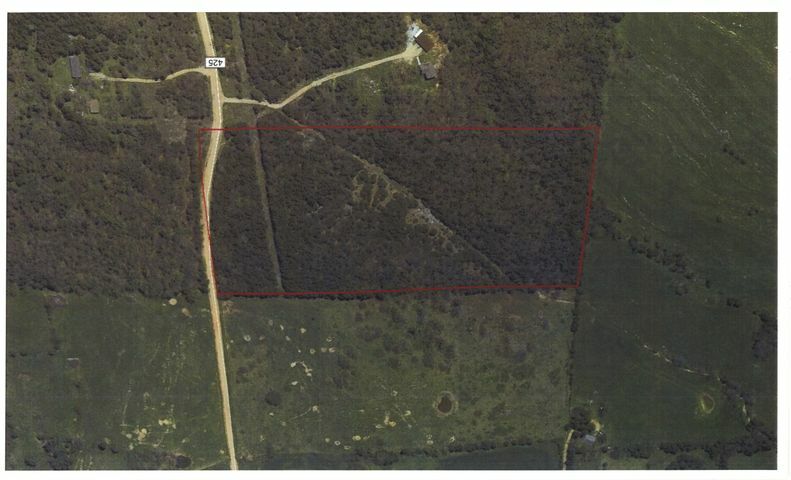 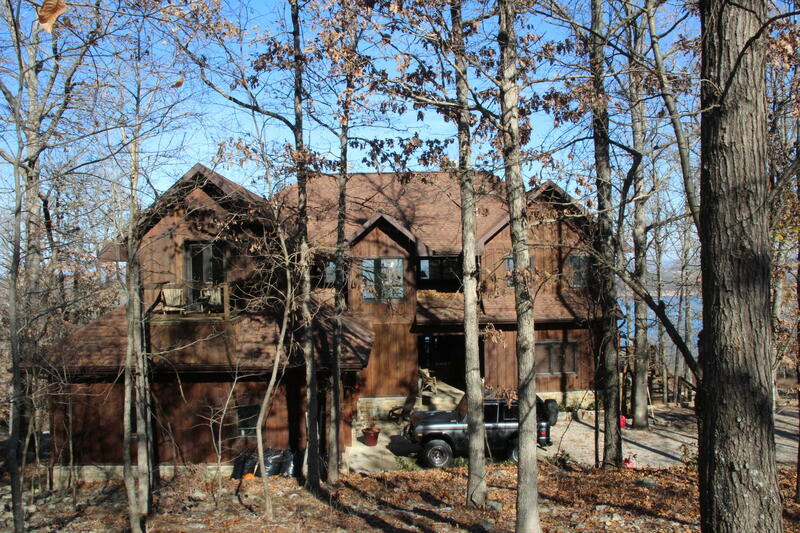 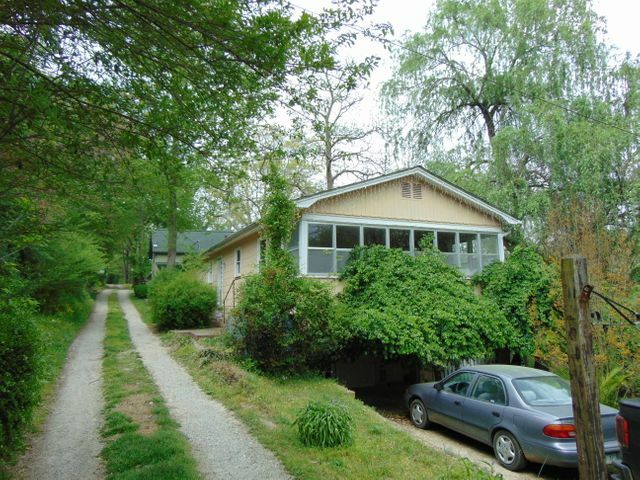 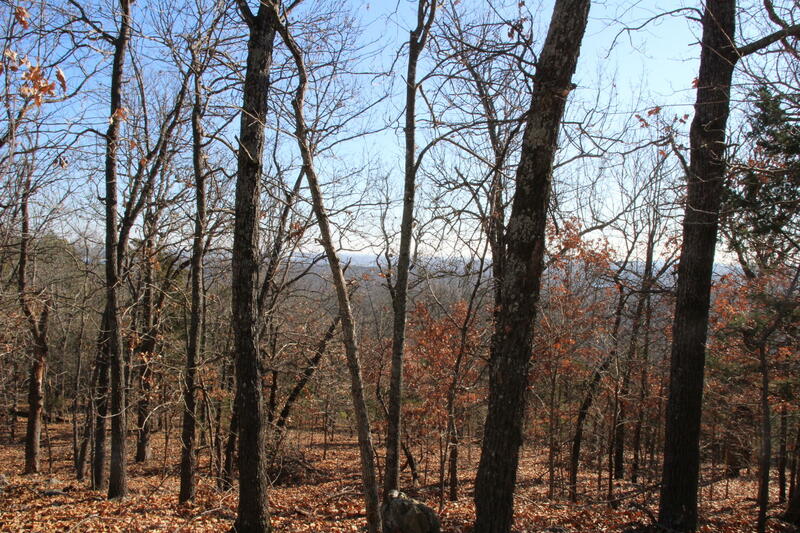 Wooded property with trail to boat slip, and walking/four-wheeler trails. 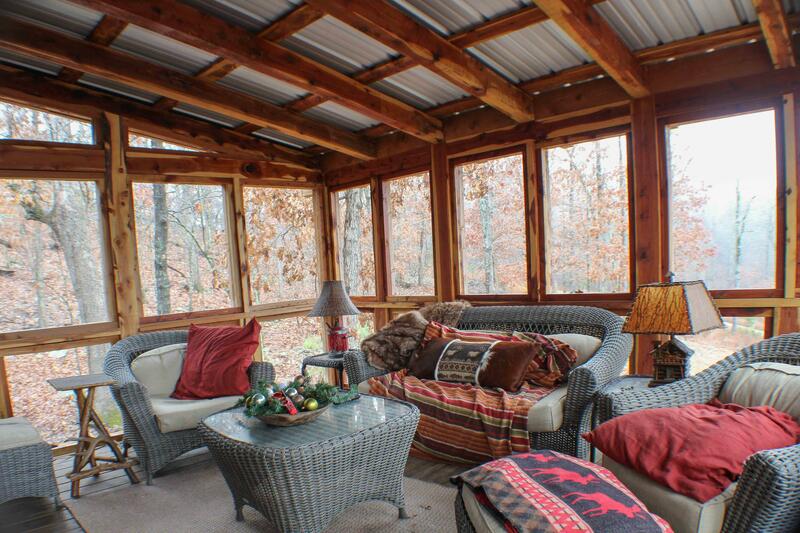 Soak up the view from the hot tub, deck or screen porch with electric fireplace. 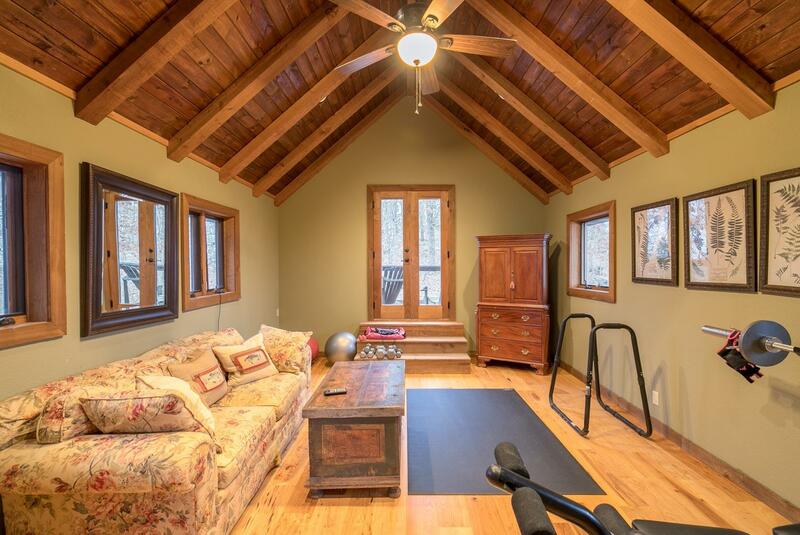 Take time out of your busy day to enjoy the dry sauna in the walk out basement or entertain in the large gourmet kitchen open to the great room with large stone fireplace and dramatic balcony from the second floor. 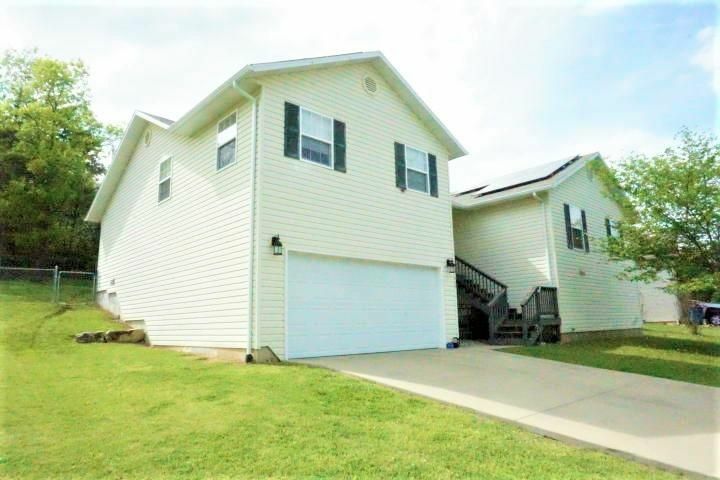 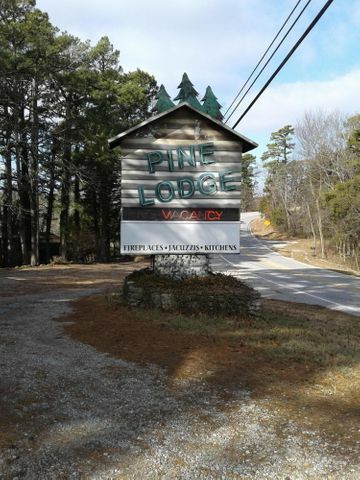 Legal: Lt 1 & 2, Big Pine Mtn Subd. 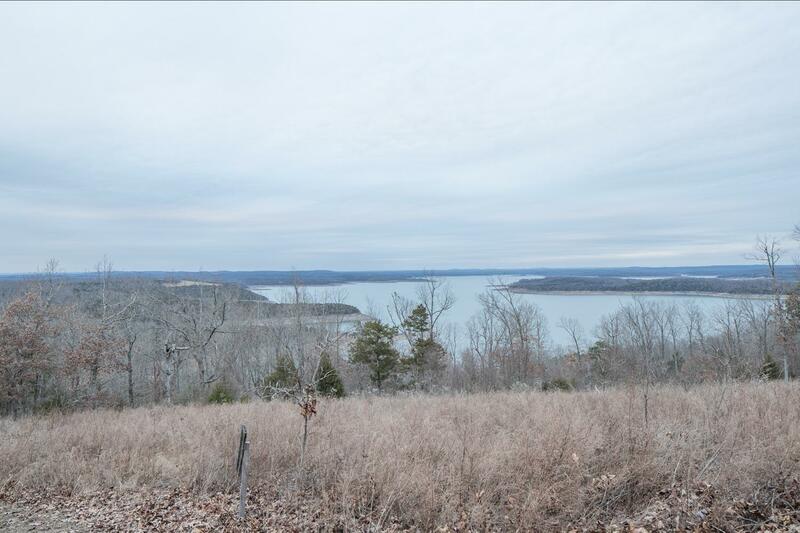 34/21/16 Marion Co. 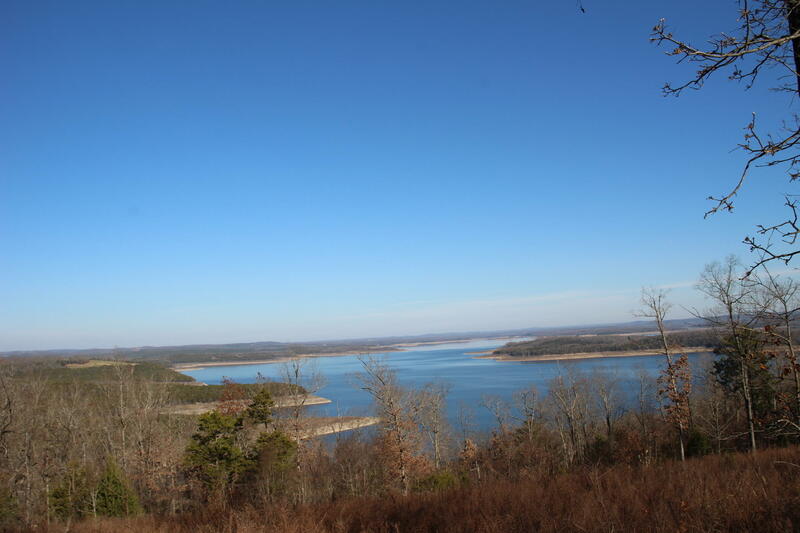 Directions: From Flippin, take Hwy 178 towards Bull Shoals, L on MC 8060 (CCC access road) 3 mi, L on MC 8059 2 mi, R on MC 8001 to 4 way stop, L on MC 8004 1/4 mi, R on Big Pine Mountain Trail to property.